the super cute digital bath and room thermometer from Brother Max. 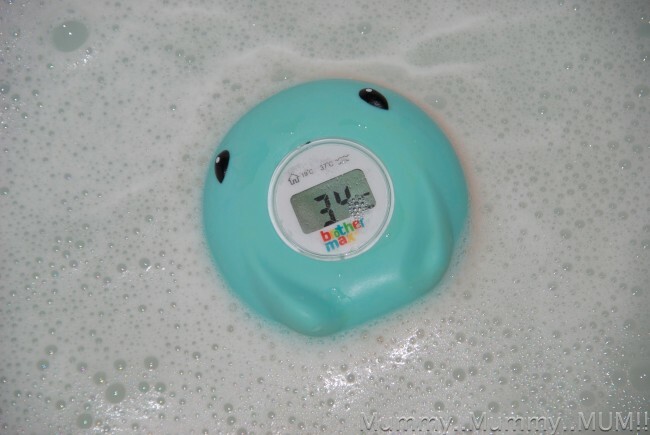 Not only does Ray warn you when the water is too hot, but he doubles up as a bath toy as well. 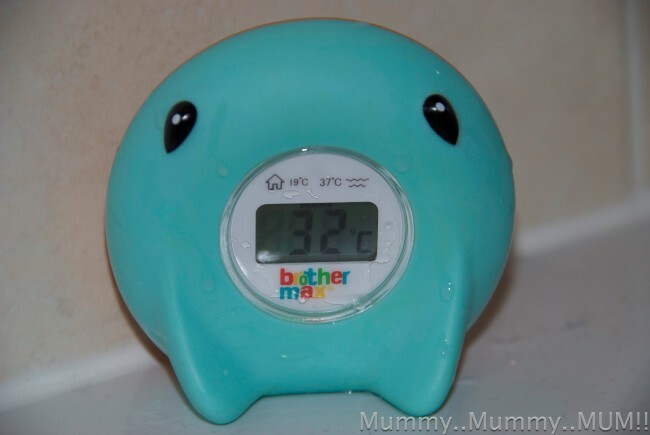 Ray can also be used as a room thermometer to help you keep your child’s bedroom at the perfect temperature, and if you’re not sure what this is, Ray has it helpfully printed on him above the screen display. Ray really is a great gadget for mums and fun toy for children. Little hands can grab him easily to play with, put on their head or just see how hot the water is. Ray has been a big hit with my three, although Z would like to know what his surname is…. This video shows the Ray in action. As with all Brother Max Products, Ray is BPA, Phthalate and PVC-free. Ray is available from Kiddicare and Amazon for £14.99. We received Ray free of charge to review, all words and opinions are my own. I like 5 bath toys! I really like the Scoop high chair….Very funky! 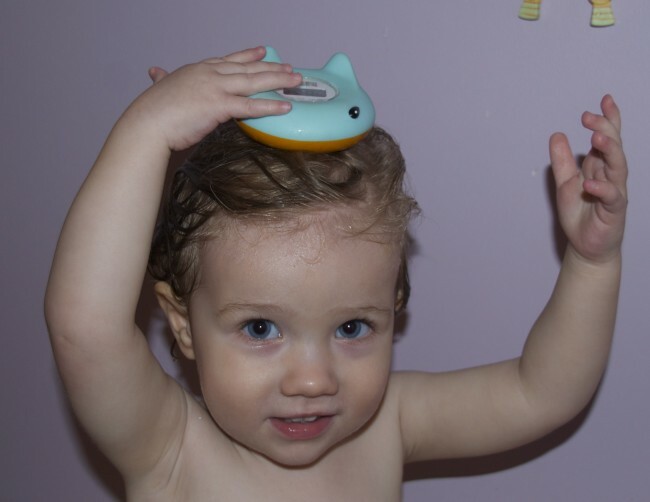 Ooh, LO loves the bath so toys are good! I’ve looked everywhere for a way to contact you in regards to the comment you left about cakes and icing- have you got an email address I can pop you a message across on? I don’t want to hijack your comments box!! Also, sorry if I’m being really dense and theres a giant flashing ‘CONTACT US’ box at the top of the page…. Brother Max make lovely, innovative products and I would love one of their Scoop highchairs, such a great design. I like the 4-in-1 trainer cup, it lasts through all the stages of drinking from a cup. I like the multi-position high chair. The scoop highchair would be great for my wriggles a lot daughter! I love the high chair it looks so cosy! I like the Bear carry and hang night light. Cute and such a good idea! I love the scoop highchair. I like the heat-sensitive travel spoons.